We regret to report the death yesterday of a rapid cancer of Jan Persson, one of the world’s most dedicated music photographers with a special interest in jazz. Jan was dedicated, respectful, humble, principled, hardworking and honest to the last. He worked for many years with Lebrecht Music&Arts. You can see a carousel of his pictures here. 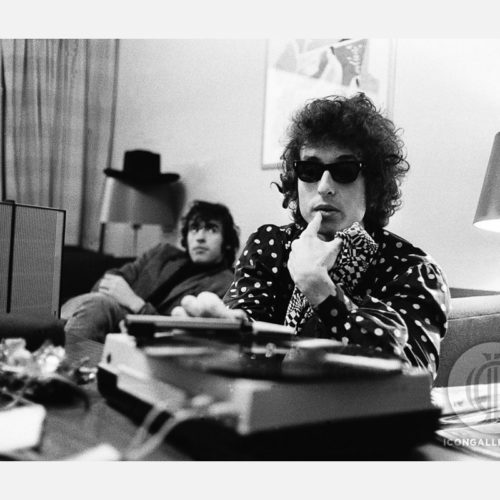 Jan: It was Bob Dylan’s first tour of Europe. I sat with him for several hours in that hotel room. He’d just gotten a trial print of the double album Blonde on Blonde and that’s what he’s listening to on the portable record player. He liked the photos so much that he bought the entire series from me later. I’m very sorry for your loss, Norman.